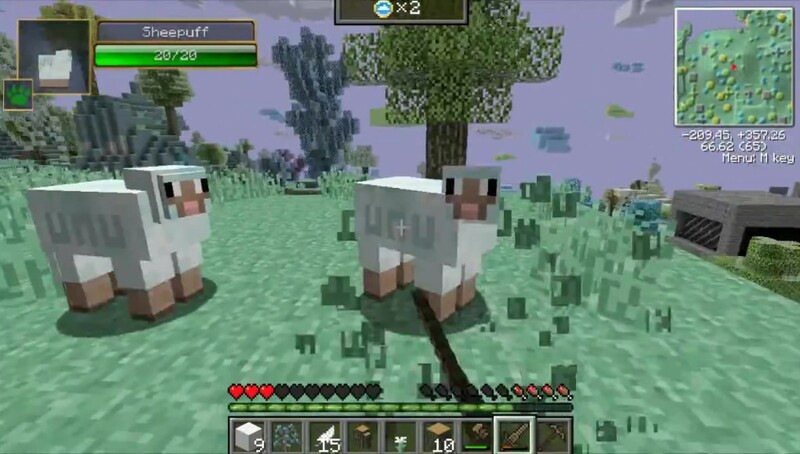 The Aether 2: Genesis of the Void mod for Minecraft adds a new dimension based on the Aether dimension once planned to be added by Mojang that was later scrapped and remade into the End dimension. Aether 2 adds to Minecraft a new dimension, new blocks, new mobs, new crafting recipes, new items, new dungeons, and new bosses. The Aether dimension is balanced for players who are strong enough to reach and retrieve glowstone from the Nether. Once in the Aether, progression is similar to the progression of vanilla Minecraft, with multiple dungeons of varying difficulty, weapons and armor of various strengths appropriate to the areas in which they are found. Upon arriving in the Aether, a player is advised to build a house to protect them from the many enemies that fill the new dimension. Players may be attacked by cockatrices, living whirlwinds, tempests, and zephyrs, to name just a few. 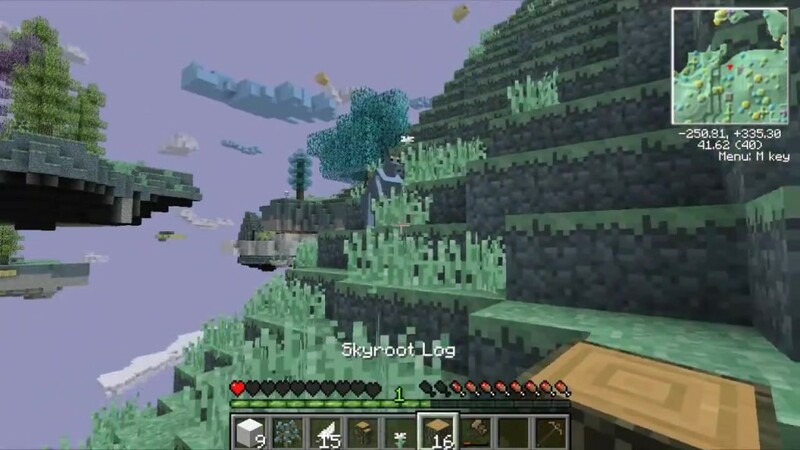 Giant aerwhales swim through the sky, and the Aether offers its own counterparts to nearly all vanilla animals found on the surface. Once the player is prepared to venture forth, they can challenge randomly-generated dungeons holding fearsome enemies and wondrous treasure. At the end of a dungeon, the player will face a powerful boss mob guarding the dungeon’s most valuable treasure. At present, only the Slider’s Labyrinth is implemented in the Aether II; upon reaching the end of the Labyrinth, players will face the Slider, a dangerous foe immune to swords. 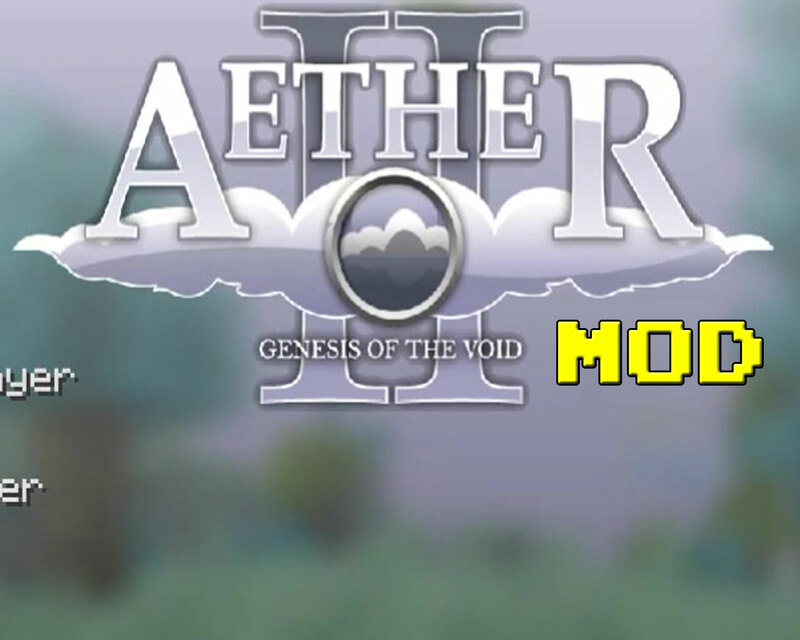 The Aether 2: Genesis of the Void is one of - if not the - largest mods created for Minecraft. 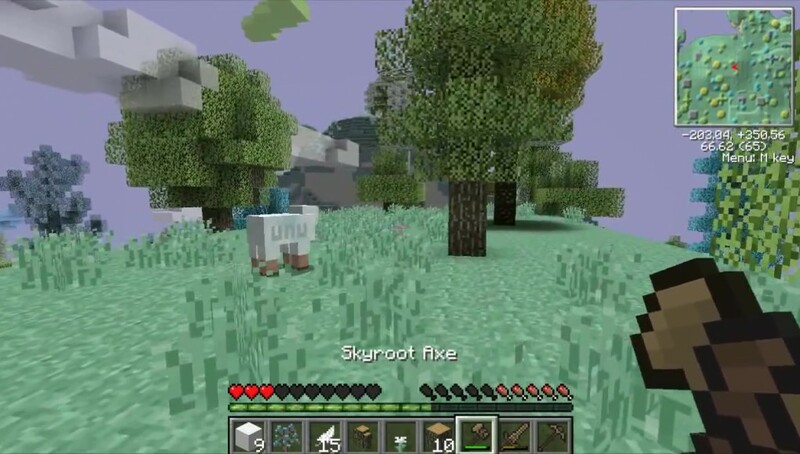 With a new dimension to wander, based on cut content by Mojang itself, the Aether adds hours of playability and fun to any Minecraft world.